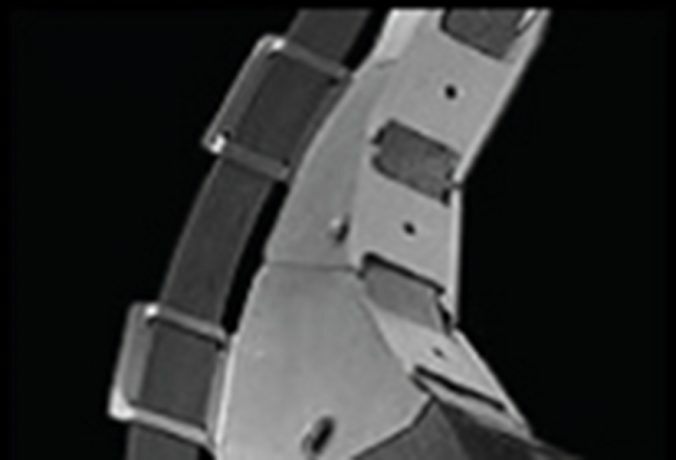 Flex-Ability Concepts’ Flex-C Trac™ offers a unique solution to framing curved structures. Using new technology, the Flex-C Trac system allows the builder to create high quality curved walls, columns, arches, and even “S”-curves in a simple, easy-to-use product. 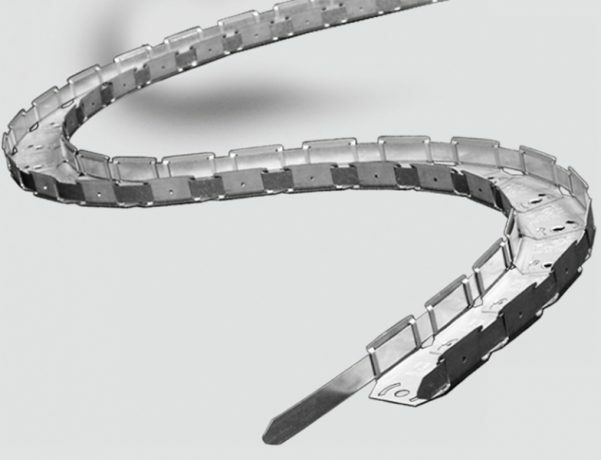 It is a hand-shapeable track made up of pivotal galvanised steel sections with two sliding straps on each leg. It is sold in 64mm and 92mm width in 3 meter lengths and ready for installation. 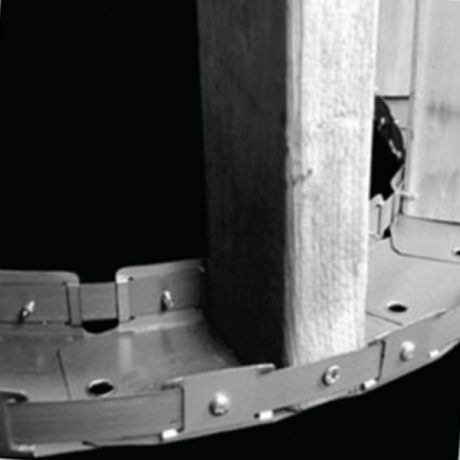 The Flex-C Trac system can be used with either metal or wood construction.